Creditwithbadcredit.ca offers the most affordable open loans to people with bad credit across Toronto, the GTA and surrounding regions throughout Ontario. 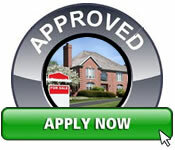 Creditwithbadcredit.ca has helped thousands of Canadians get the money they need to purchase the car or home they need. 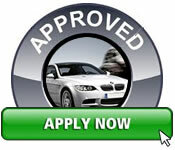 Whether you have good credit, bad credit or no credit, we have a vehicle or mortgage financing option for you. Complete our small application to get pre-qualified today. Need a loan? 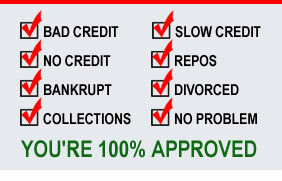 Have bad credit? slow credit? no credit? Repos? Bankruptcy? Divorced? In Collection? 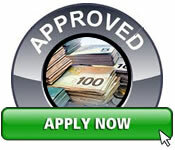 Apply with Creditwithbadcredit.ca today and get 100% Approval.